First home owners grant set to increase! The great debate… Pets or no pets. Looking for an honest and reliable property manager to look after your investment property? 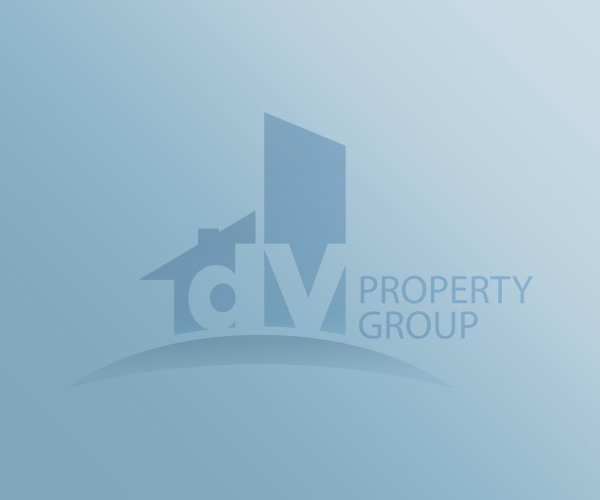 Watch this space…….. the new dV Property Group office on day one of the fit out. Some sneak preview pics of the latest dV Property Group renovation project. This home in Wavell Heights is having no expense spared, and will definitely be one of the highlight properties within the suburb….